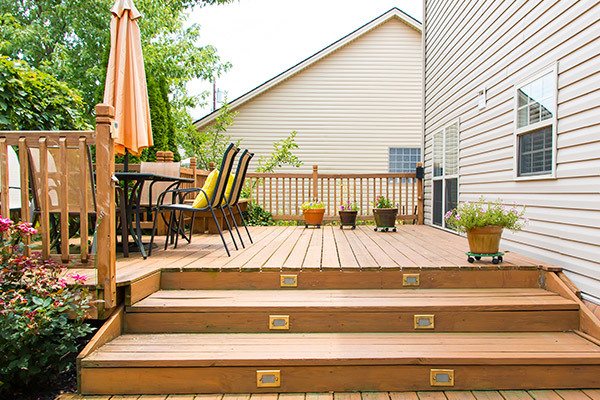 Are your exterior surfaces starting to look dirty? Or do you have stains from rust or mold that won’t come off, no matter what you try? Daystar Cleaning and Restoration can help! Our professional pressure washing service is safe and effective for most exterior surfaces. We can have your home or commercial property looking great in no time! We can safely pressure wash nearly all surfaces including siding, awnings, gutters, decks, fences, walkways, driveways, patios, and swimming pools. We utilize state-of-the-art equipment that allows us to adjust the pressure to the right level required to safely clean and restore your surfaces. For areas with rust or mold growth, our technicians are trained in the proper use of cleaning agents in combination with the washing to bring your exterior back to its beautiful appearance! Our cleaning agents are safe for the environment and won’t damage plants or vegetation. 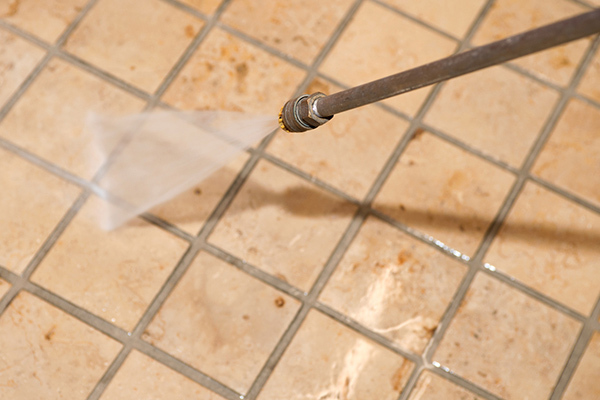 For special needs, we offer “hot water” pressure washing, which is highly effective on certain problem areas. We know that mold and mildew are real problems here in Florida. Left unchecked, they can become unsightly and make your home and neighborhood look unattractive. Our pressure washing solution quickly and effectively removes mold growth without damaging the underlying surface for beautiful results. Not all pressure washing services are the same. At Daystar Cleaning and Restoration, we have the proper equipment, training, and experience to ensure your exterior surfaces are cleaned using the safest and most effective method available. We are happy to answer any questions you may have regarding our pressure washing services. For 24/7 emergency service, please call 850-769-0606. If you’re not thrilled with our work, we’ll come back and re-clean the area – no hassle and no charge. And if you’re still not pleased, we will give you your money back! Sign up for our FREE Newsletter to receive Discount Specials, and high-interest articles on health, finance, history, science, etc.! © 2019 Daystar Cleaning, Inc. All Rights Reserved.